Lynne joined Claremont in 2000 as Assistant Controller overseeing the residential accounting portfolio and also having the responsibility of 7 properties. Lynne came to Claremont with over 15 years of accounting experience in the shrinking manufacturing environment. In 2003, she was promoted to Controller and over site of payroll, family accounting and IT were added to her duties. Lynne currently has the responsibility of the accounting for the real estate portfolio, software (Yardi and M3) and IT. 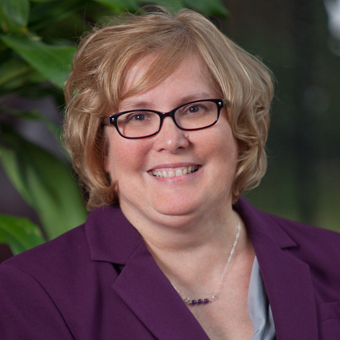 Lynne has a Bachelor of Science in Accounting from Bryant College, now Bryant University.